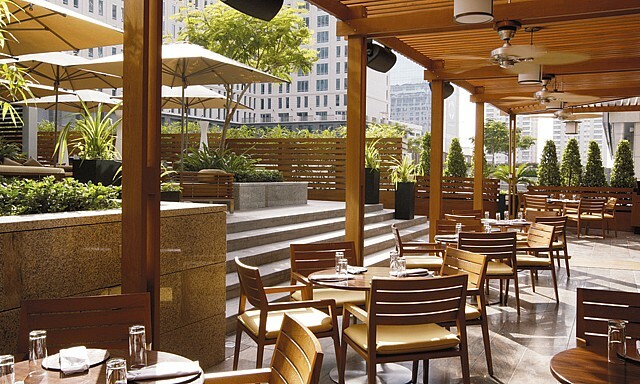 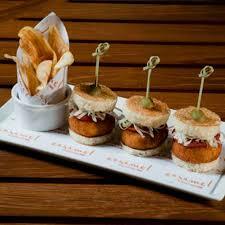 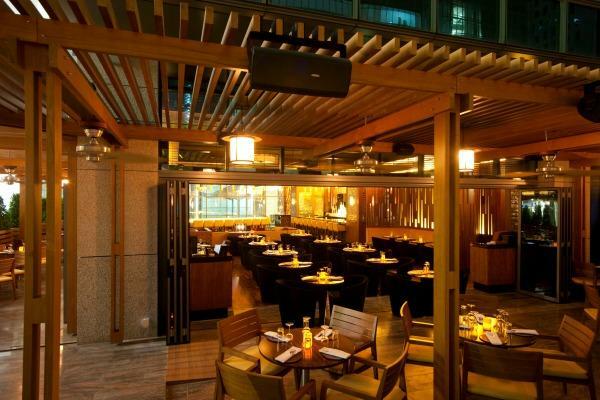 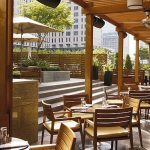 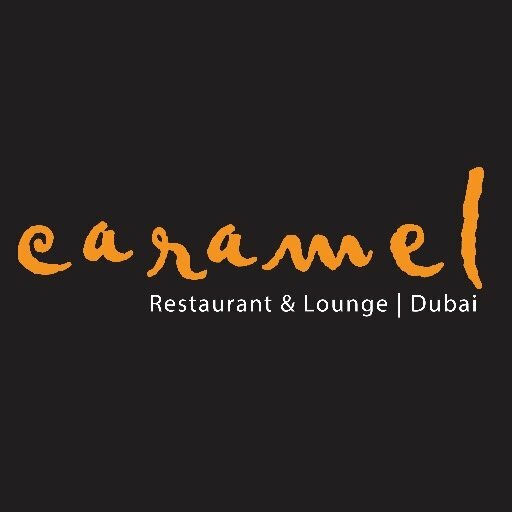 Caramel Restaurant & Lounge is a contemporary American Restaurant & Lounge in DIFC, Dubai. 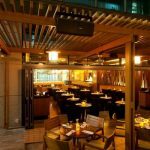 Caramel Restaurant & Lounge Dubai provides patrons with a young and sophisticated contemporary-American restaurant perfect for a quick bite or business lunch. 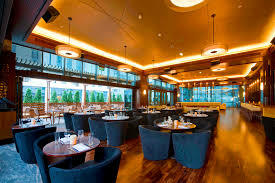 Caramel Restaurant & Lounge boasts a warm inviting ambience and relaxing atmosphere that offers drinking, dining, and entertainment at one centrally located hot spot. 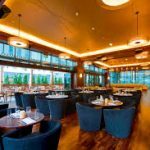 With an emphasis on exceptional customer service, Caramel’s professional staff ensure that an impression is left on even the most discerning guests.